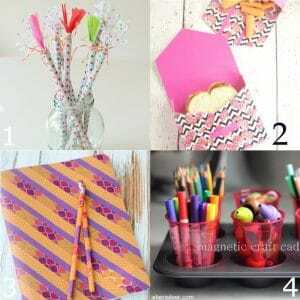 These 24 DIY Back to School Supplies are the perfect way to DIY your way into a fun, organized, and bright school year! 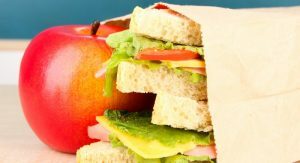 It’s time to get ready for back-to-school! And while I’m sad that Summer is coming to an end, there are a few things that I love about Back to School. Like Back to School Supplies! So many new pens and pencils and highlighters and notebooks… *Sigh* I’m in office supply heaven. 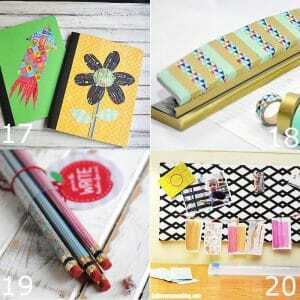 Even better than your average Back to School Supplies are DIY Back to School Supplies. 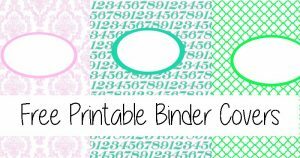 You get to transform average school supplies into something personal and even more fun! 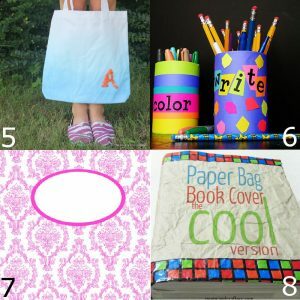 Here are some amazing and fun DIY Back to School Supplies that I’ve found. I bet the kids would love to get in on the DIY action too! 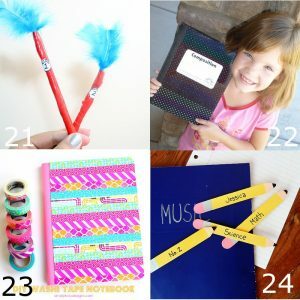 Did you like these DIY Back to School Supplies ideas? 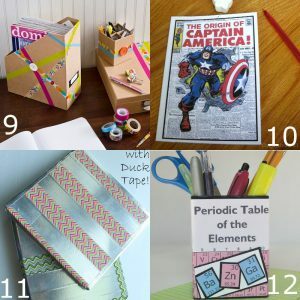 Find more on my Back to School and DIY & Crafts boards on Pinterest! Awesome roundup and just in time! Thank you for sharing at Thursday Favorite Things! 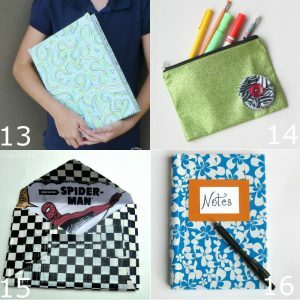 What a fun collection of back to school suppl projects. Thanks for including my projects. Pinning now.